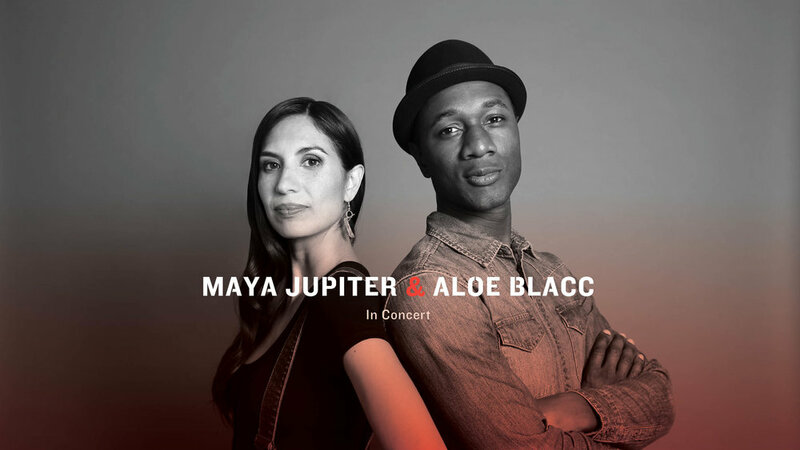 Peace Over Violence and the GUESS Foundation kindly invites you to see Maya Jupiter and Aloe Blacc live in concert! Join us for this free event at the Third Street Promenade in Santa Monica, CA on Wednesday, April 26, 2017 in honor of #DenimDay 2017 and Sexual Assault Awareness Month. Remember to your wear jeans with a purpose! Where: The Third Street Promenade in Santa Monica, CA on Wilshire Blvd.